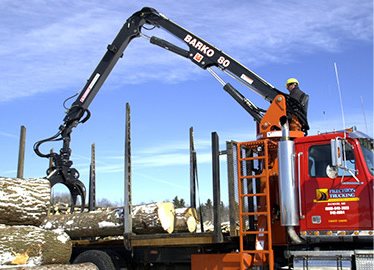 The Barko 80XL back of cab knuckleboom loader delivers exceptional productivity day in and day out. Engineered with efficiency in mind, the machine offers a maximum front lift capacity of 9,880 pounds. 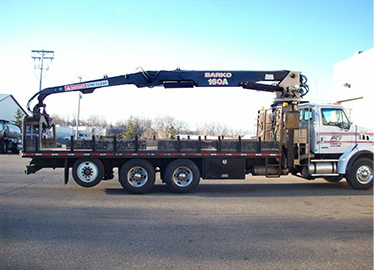 Equipped with a telescoping boom that increases reach by up to 3 additional feet, the Barko 80XLE back of cab knuckleboom loader delivers an excellent power-to-weight ratio. Its maximum front lift capacity is 10,450 pounds. 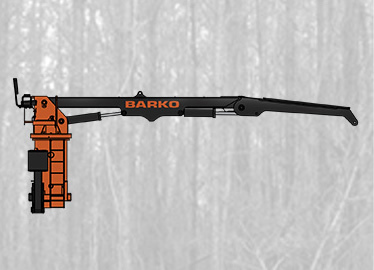 Specially designed for heavier loads, the Barko 160A back of cab knuckleboom loader delivers a maximum front lift capacity of 18,860 pounds. 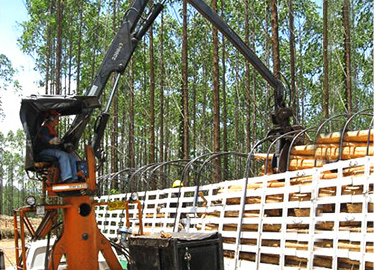 Its durable construction keeps the machine working hard for the long haul.